At Villa Paraiso, our goal is to make every stay as comfortable and convenient as possible. 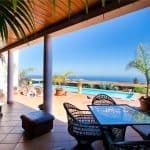 The Villa The Villa is set in 2000m2 of landscaped sub-tropical gardens with a 25m heated training pool, large BBQ area, Bike room, Shop, Gym, Spa and large sun-terraces. Villa Paraiso Is a nine Bedroom, & nine Bathroom villa and can cater for up to 18 people in a mix of double, twin and triple rooms which are spacious and comfortably decorated. Most are en-suite. Meals are all served from a large open-plan kitchen, with ‘al-fresco’ eating in our large dining area overlooking the pool and palm tree garden. The lounge is the perfect place to relax after a day’s training with Sky TV, DVD and the villa has free Wi-Fi throughout. Our Story We are a husband-and-wife team living and working together in our self- created ‘Athlete’s Paradise’. We have a gorgeous daughter Maisie and also a villa full of fur babies. You will meet us all during your stay. In 2011 I left the UK to follow a dream of becoming a Diving Instructor, and to settle on the beautiful holiday island of Lanzarote. After 7 years in the diving industry I met Daren – or Daz as he is better known! He had also been here a few years and with his background of Landscape Gardening and Electrical, his work was in villa renovation and maintenance. Daren’s first experience of Triathlon was in 2008 having trained for the Lanzarote Ironman for over a year. Unfortunately 2 weeks before the race he took a bad fall mountain biking resulting in him not making the start line. After over 6 months of rehab, resting, and carefully getting back into training, Daz went on to complete in his first Olympic Triathlon in 2009. This was followed by 13 Ironman and ironman 70.3 races over the next few years, including 2 Ironman 70.3 World Championships. In 2011, straight after the World Champs in Vegas we got married! This was the year it all happened when we stumbled across the most amazing Villa set upon the stunning Lanzarote hillside – Villa Paraiso. Our dream of setting up a luxury retreat, a bespoke training facility for athletes, was becoming a reality. After nearly 9 months of nothing but renovation, decorating and sheer hard work we had our first guests. 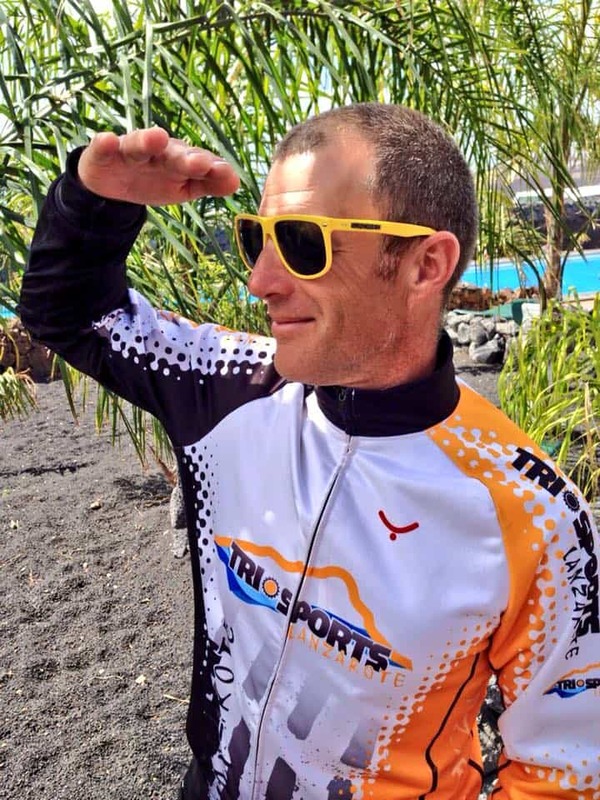 The rest as they say, is history – Tri-Sports Lanzarote was born. Every year the business goes from strength-to-strength and we add new ideas and facilities making it as up-to-date and more bespoke each season. We offer a very personal service to cater for everyone´s needs, whether its special dietary requirements or a mechanic to help with bike problems. 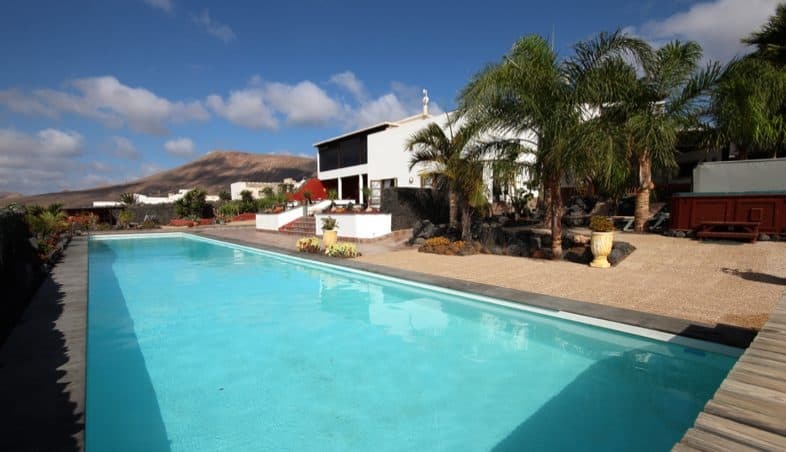 Our aim to make your stay at Tri-Sports Lanzarote a very relaxed, enjoyable and stress-free experience. You will have every aspect of your holiday taken care of by Us – Daren and Debs so you can concentrate on training and relaxing! 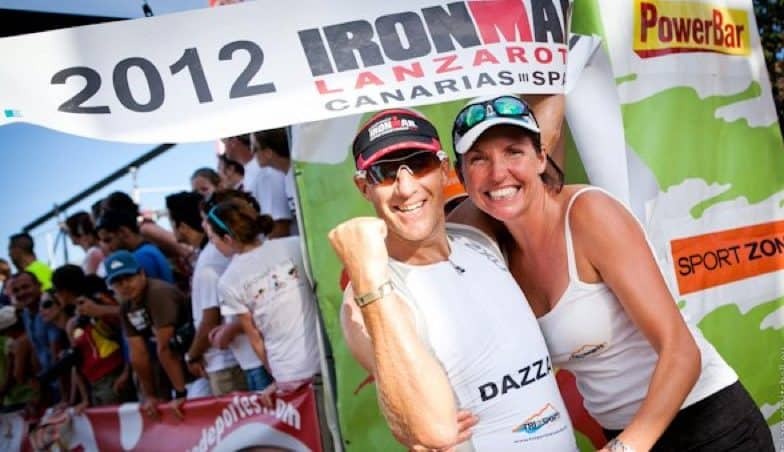 It takes a strong team to deliver you the experience that is Tri Sports Lanzarote. 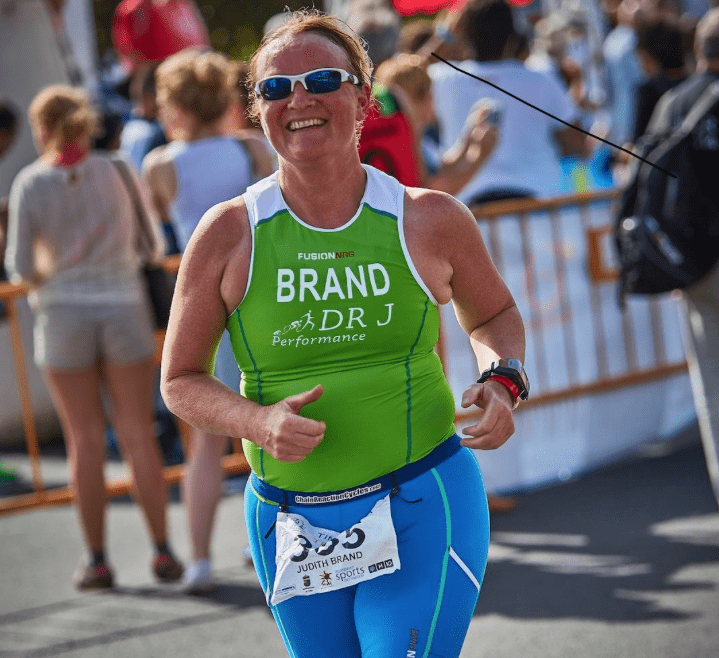 Dr J is an award winning coach with several years experience running and coaching training camps on Lanzarote as part of her business DRJ Performance. As a coach in the UK, clients have included Catherine Faux, Kona record holder and Ironman World Champion F25 – 29 2014. Ben Terry – Silver in M30-34 World AG Sprint Championships, Chicago 2015 and Kate Allan – AG Winner in Lanzarote 70.3 2015. It also includes numerous age group athletes who have set and achieved goals from completing their first sprint triathlon to ironman. With a background and PhD in Physical Education, sport and working with people has always been her passion. 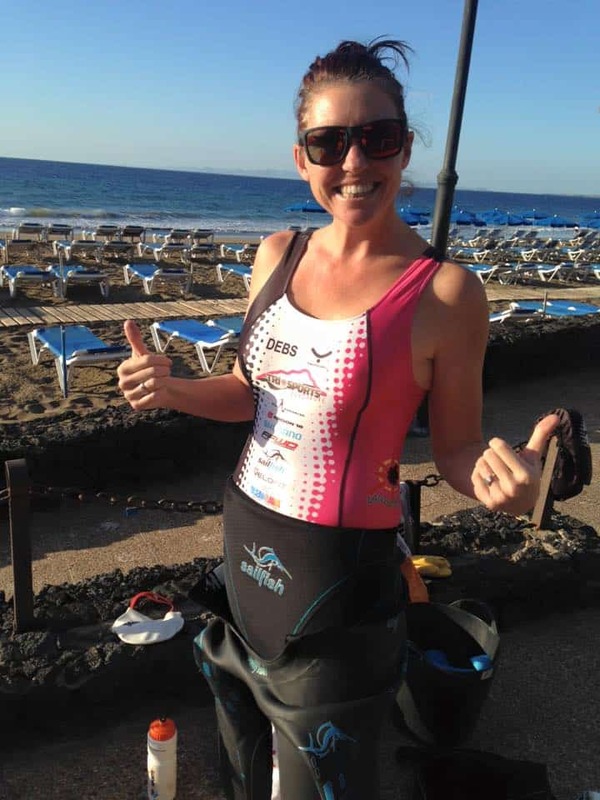 She has a wealth of knowledge and experience of both triathlon and Lanzarote.